Today, June 25, 2003, the United States Court of Appeals for the Second Circuit upheld the conviction of Frederick Schultz, a prominent New York antiquities dealer. This ruling affirms the lower courts decision that cultural objects subject to national ownership laws are considered to be stolen property when removed from their country of origin without the consent of that Government. The former president of the National Association of Dealers in Ancient, Oriental, and Primitive Art, Mr. Frederick Schultz, was charged with conspiring to deal in antiquities stolen from Egypt. The most important was a head of the Egyptian Pharaoh, Amenhotep III, which Mr. Schultz sold for $1.2 million. Since 1983, Egypt has claimed ownership of all archaeological objects discovered within its boundaries. The AIA and four other archaeological and preservation organizations submitted Friend of the Court Briefs in support of the United States Government’s position at both the trial and appellate stages. AIA argued that the National Stolen Property Act should be applied to antiquities illegally taken as an effective way to deter the traffic in looted art and artifacts. The Court’s decision will aid in the protection of ancient sites around the world. This decision now clearly affirms that archaeological artifacts stolen from sovereign nations are no different from those stolen from museums and private homes, both here and abroad. This decision applies to the New York area, which is the heart of the United States antiquities trade and a major outlet for looted artifacts from Egypt, Italy, Iraq, Central America, and many other countries rich in archaeological heritage. The AIA and other scholarly organizations applaud this outcome as a significant step forward in the effort to preserve the world’s cultural and archaeological heritage. 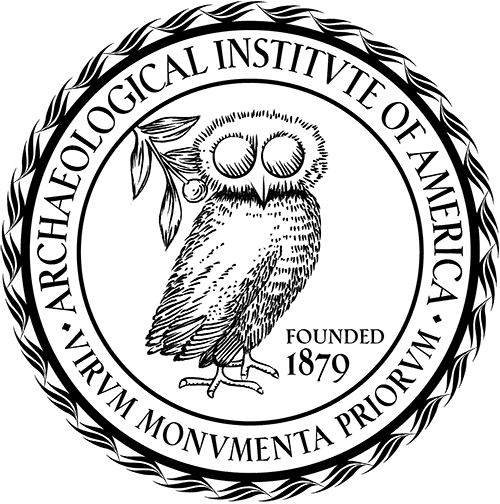 The Archaeological Institute of America (AIA) is North America's oldest and largest organization devoted to the world of archaeology. The Institute is a nonprofit group founded in 1879 and chartered by the United States Congress in 1906. Today, the AIA has nearly 9,000 members belonging to 102 local societies in the United States, Canada, and overseas. The organization is unique because it counts among its members professional archaeologists, students, and many others from all walks of life. This diverse group is united by a shared passion for archaeology and its role in furthering human knowledge. The AIA exists to promote archaeological inquiry and public understanding of the material record of the human past worldwide. The Institute is committed to preserving the world's archaeological resources and cultural heritage for the benefit of people in the present and in the future. Believing that greater understanding of the past enhances our shared sense of humanity and enriches our existence, the AIA seeks to educate people of all ages about the significance of archaeological discovery. ARCHAEOLOGY's coverage of the case: "Selling the Past"